With a proud history providing professional rental textile services throughout Australia since 1963, our headquarters are located in Sydney and we have processing plants in all states and throughout New Zealand. 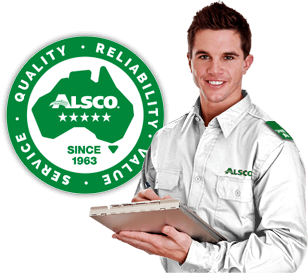 Alsco is a wholly owned subsidiary of international organisation The Steiner Corporation and employs some 2,200 people throughout Australasia in a wide variety of roles. To find a full listing of jobs on Seek available including Maintenance Mechanic, Sales, IT, Administration, Service Delivery and more search the most recent job postings. Either apply through the Alsco website or via the contact details listed in each job posting. 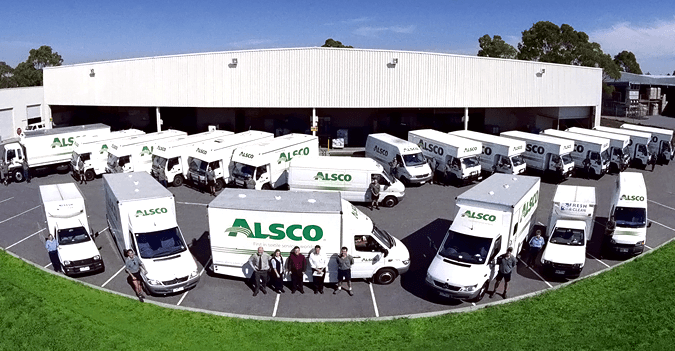 Interested in working for Alsco? Learn what a typical day is like for two of our Alsco staff members.